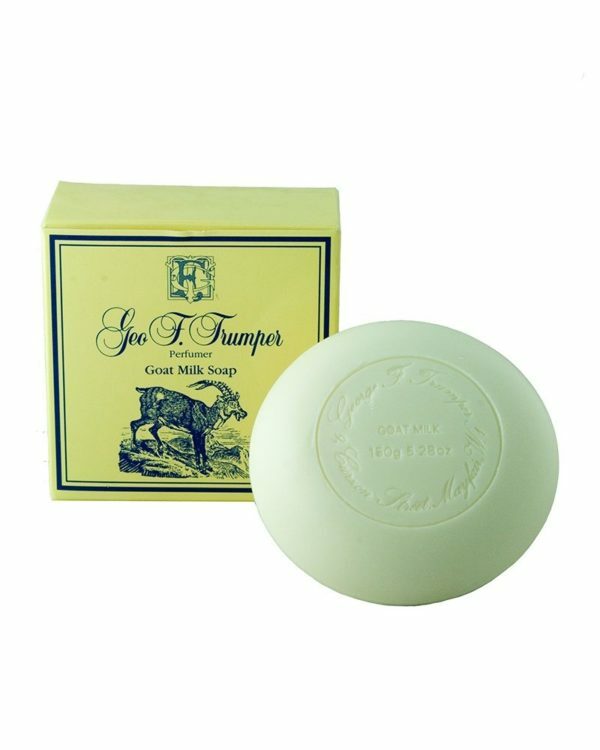 A creamy textured triple milled bath soap containing the extract of Goats Milk. In a long lasting 150g bar. 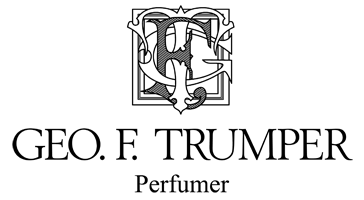 Trumper’s luxurious bath and hand soaps are made from only the finest quality triple milled soap. Whether it’s the Spanish Leather Bath Soap or the Milk Soap Collection hand Soaps, you will find the soaps both functional and a delight to use.